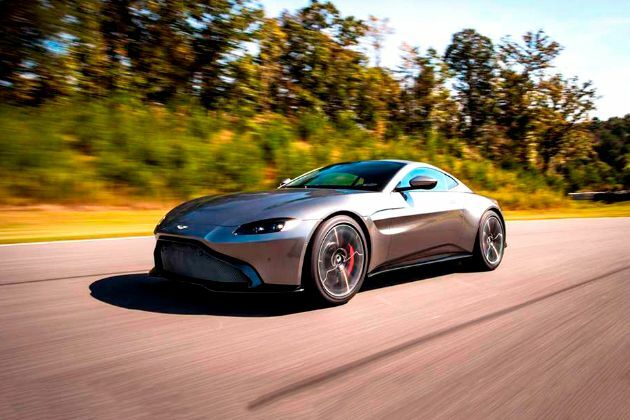 Should you buy Aston Martin Vanquish or Aston Martin Vantage? Find out which car is best for you - compare the two models on the basis of their Price, Size, Space, Boot Space, Service cost, Mileage, Features, Colours and other specs. 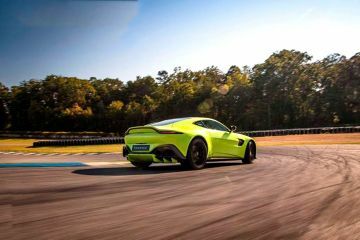 Aston Martin Vanquish and Aston Martin Vantage ex-showroom price starts at Rs 3.85 Cr for V12 (Petrol) and Rs 1.35 Cr for V8 Sport (Petrol). 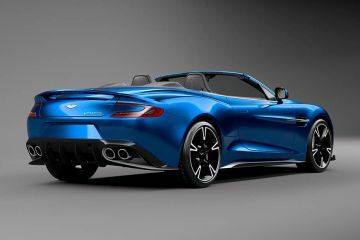 Vanquish has 5935 cc (Petrol top model) engine, while Vantage has 5935 cc (Petrol top model) engine. 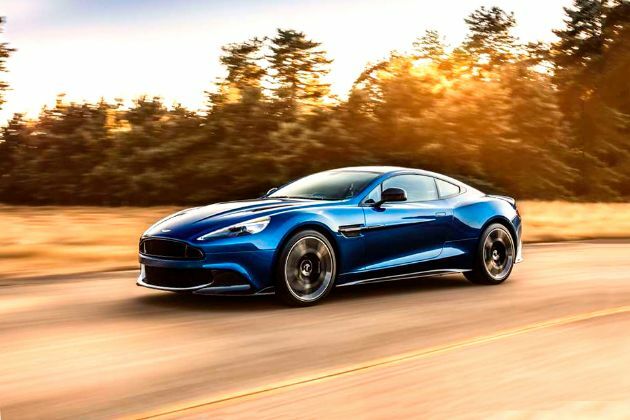 As far as mileage is concerned, the Vanquish has a mileage of 8.0 kmpl (Petrol top model)> and the Vantage has a mileage of 10.8 kmpl (Petrol top model).